The medal ceremony is always a solemn and joyous event. However, later awarded before the question arises - when and how to wear the medal?. Whether you wear it every day or only on major holidays? How to attach medals, and how they have to dress clothes? Medals and orders are not made to wear on weekdays. According to etiquette rules it is recommended to wear on special occasions and public holidays. Do not leave badges at home and when attending formal events, especially those related to running a business or a person's position (for example, a sporting event for the winners of any competitions). - the order of Courage is supposed to wear on the breast (left), in the same fixed order, awarded for military merit. Below their supposed to strengthen the order of Honour and order of Friendship. after these awards are the medal of Suvorov, Ushakov and Nesterov and "For distinction in guarding the state border"
The medal is secured to clothing with a special ear for which you want to make a hole. In the engraving workshop, you can order a decorative medal level. The presence of the coin at the person shows that his achievements were noticed and rewarded. But shortly after awarded the question arises: how to hang medals? There are many rules to mount medals on dress clothes, and even for the military developed by the relevant legislation. Do not wear medals and orders on weekdays. Rules of etiquette stipulates that you can wear them only during holidays and special events. Also hang badges when attending official events associated with the occupied position or performed job. For example, medals to dress up for sporting events, if you are the winner of some competitions. Use for attaching medals to clothes special lug with a hole. Can also order in the engraving workshop of decorative insignia bar. 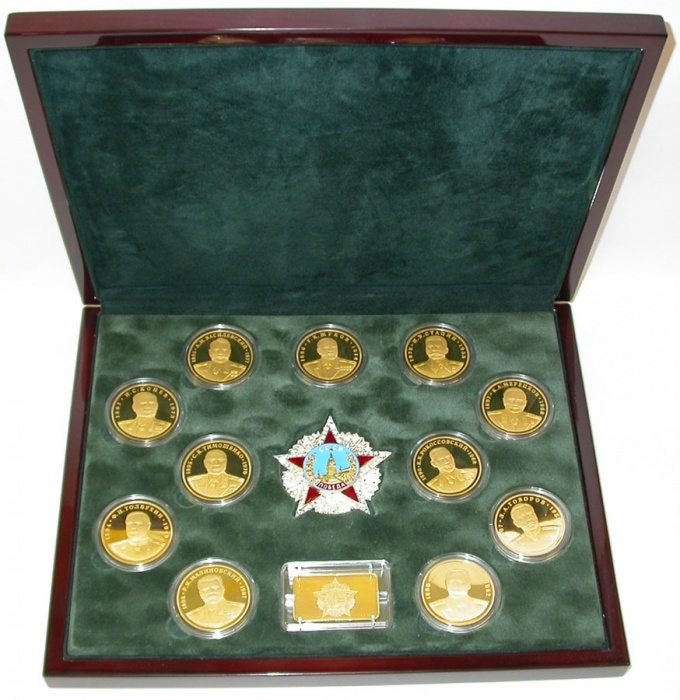 Wear the medal of the order government awards according to the rules of hierarchy. 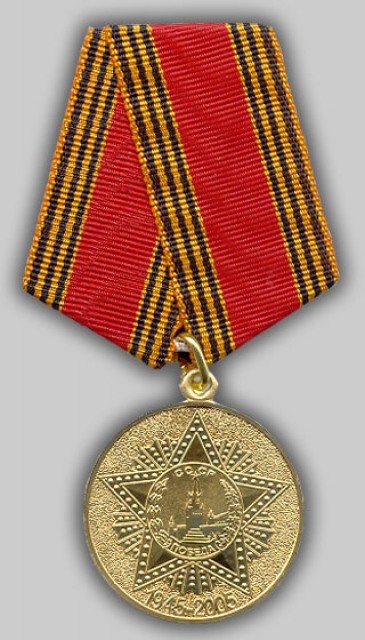 If you have state awards and the Russian Federation, and the Soviet Union, from above hang the medals of the Russian Federation, the following awards of the USSR. In the presence of awards received from foreign countries, attach them under domestic. Place the order "For merits before Fatherland" 1 degrees on the tape, which is inserted through the right shoulder. Signs of this order 2 and 3 of the degree of wear on the neck tape. If you have a star of the order "For merits before Fatherland", the special sign of distinction hang on the lapel of his jacket. Wear the order of Courage on the left side of the chest near it hung the order of military merit. Also on the left under place them the order of Friendship and order of Honour. Hang medals and orders for dress uniform only for ceremonial and official events and shows, if you are military. Medal "For merits before Fatherland" place on the left side of the chest after all orders. If you have a medal the 1st and 2nd stage, wear only the highest rank of medal. Follow her also on the left breast hang a medal "For courage". After it mount the medal "For the salvation of perishing." The medal of Suvorov, Ushakov, and Nesterov and the medal "For distinction in guarding the state border" position after the above awards.